POLYPIPE Manufacturer's Part Number: VWP32W. 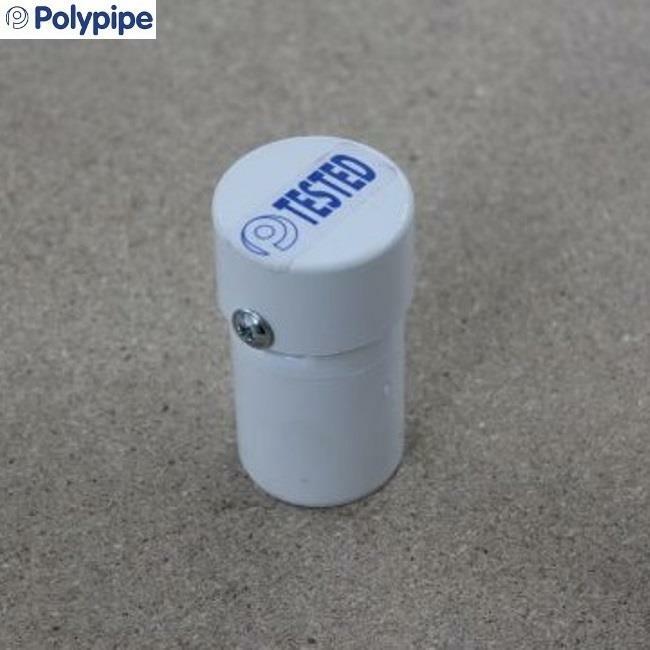 POLYPIPE Soil & Vent Fitting - Anti-Syphon Unit (Automatic Air Admittance Valve) for Ø32mm (1 1/4'') Push-Fit Waste Pipe; White. 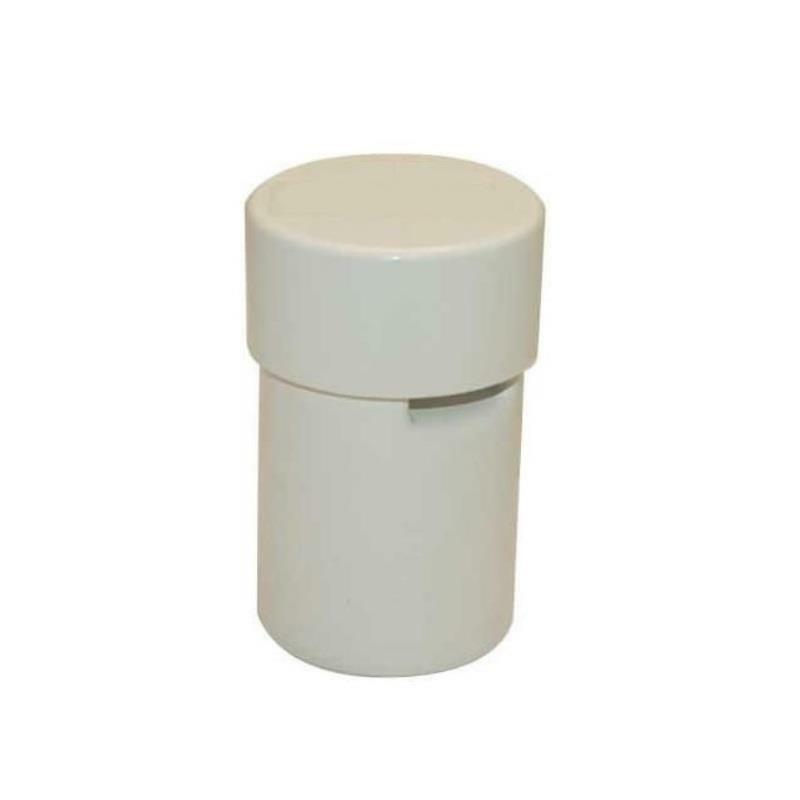 An alternative to conventionally venting and terminating a soil stack is the use of an air admittance valve. 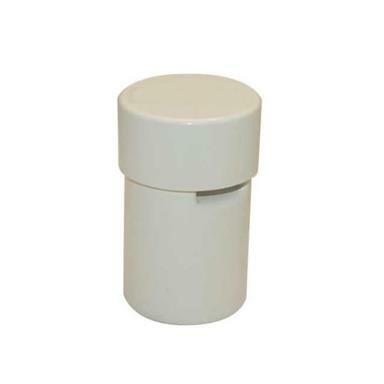 When installed, the valve is in the closed position and will prevent foul air escaping from the pipework system in normal atmospheric conditions or when positive pressure is created in the waste pipes by the discharge from appliances. When negative pressure is encountered, the valve will automatically open and allow air to enter the waste stack, equalising pressures and therefore preventing loss of water seals in the traps on appliances. 32mm valves (anti-syphon units) are for use on on branch discharge pipes. - Polypipe Soil & Vent: Anti-syphon unit (automatic air admittance valve) for Ø32mm (1 1/4'') waste pipe allows air to enter branch discharge pipes, protecting water seals in traps from effects of negative pressure and preventing self-siphonage. - Connection: ABS Push-Fit Spigot to BS EN 1451-1. - Wall thickness, mm: 1.80. - Assessed under BBA Agrement Certificate no. 09/4650.